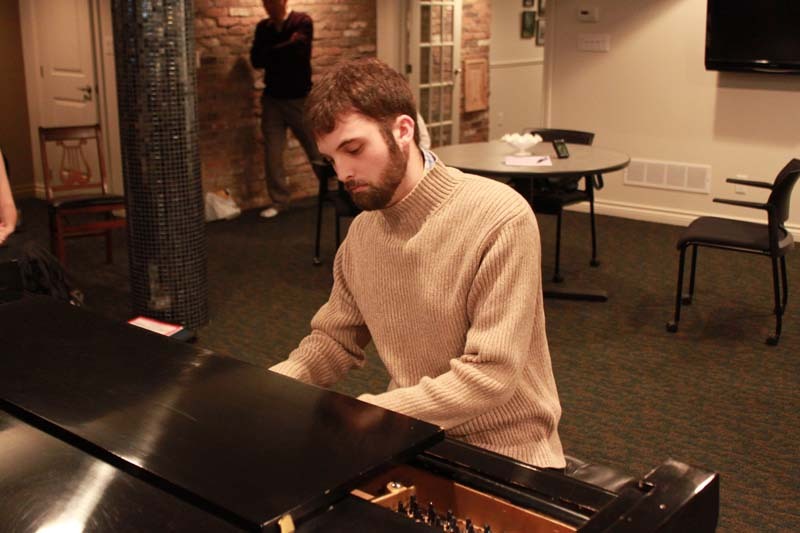 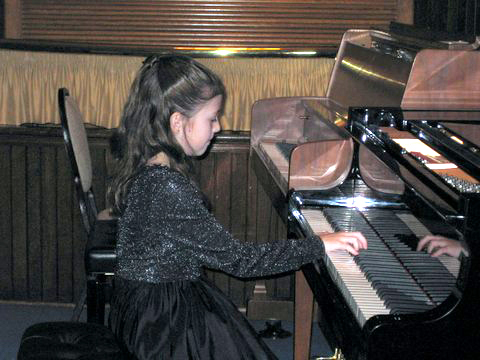 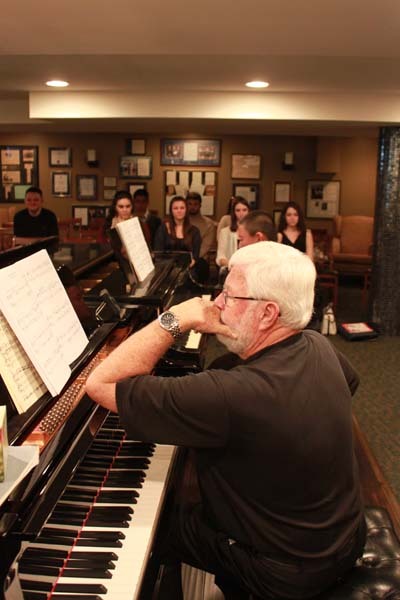 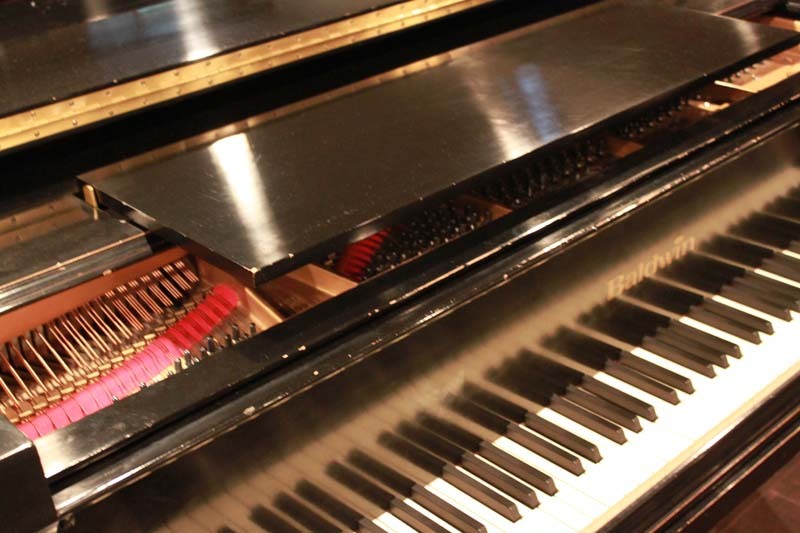 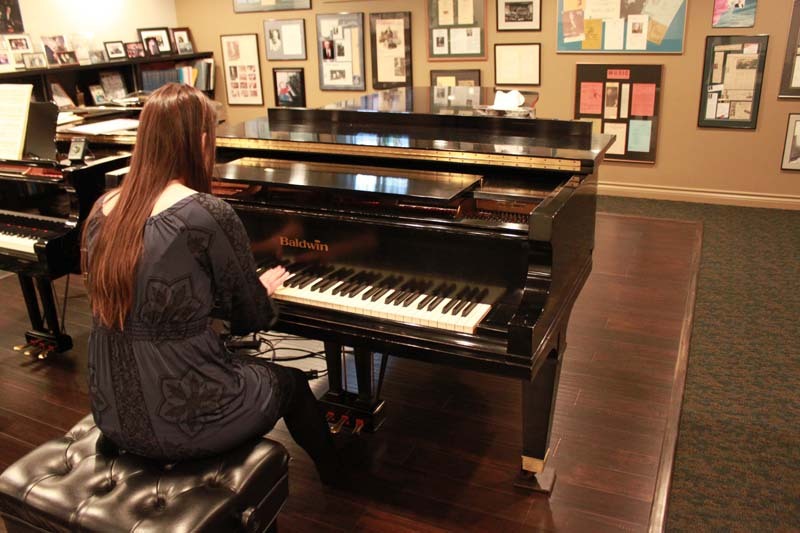 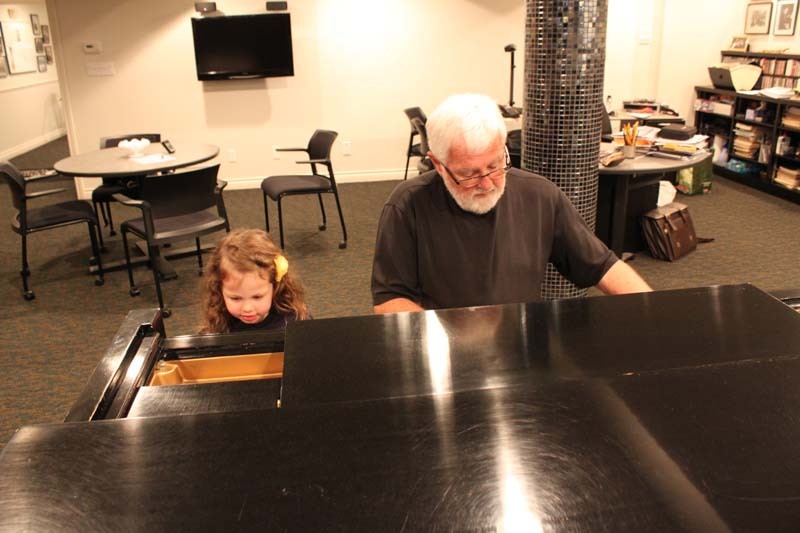 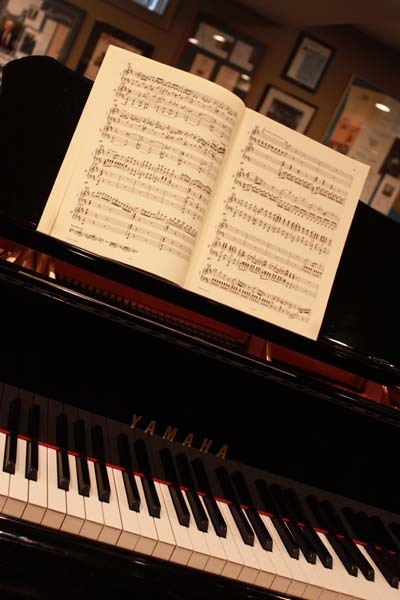 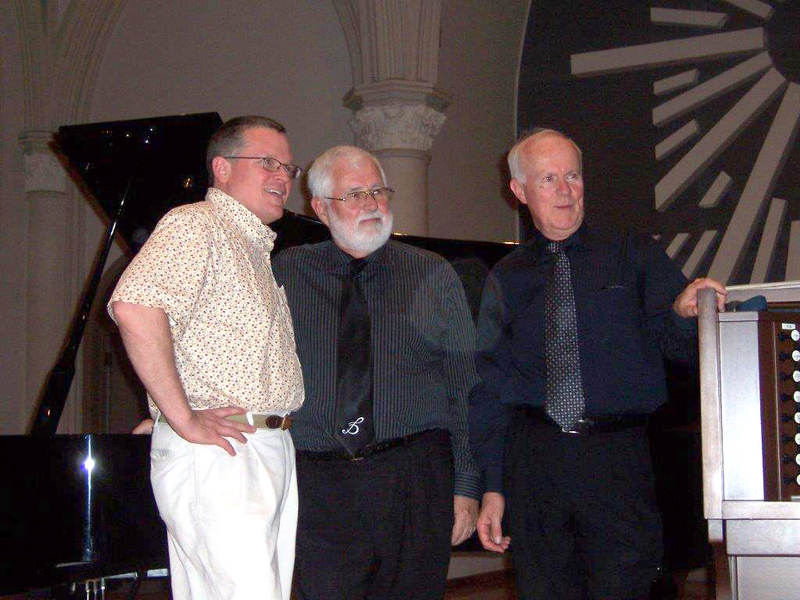 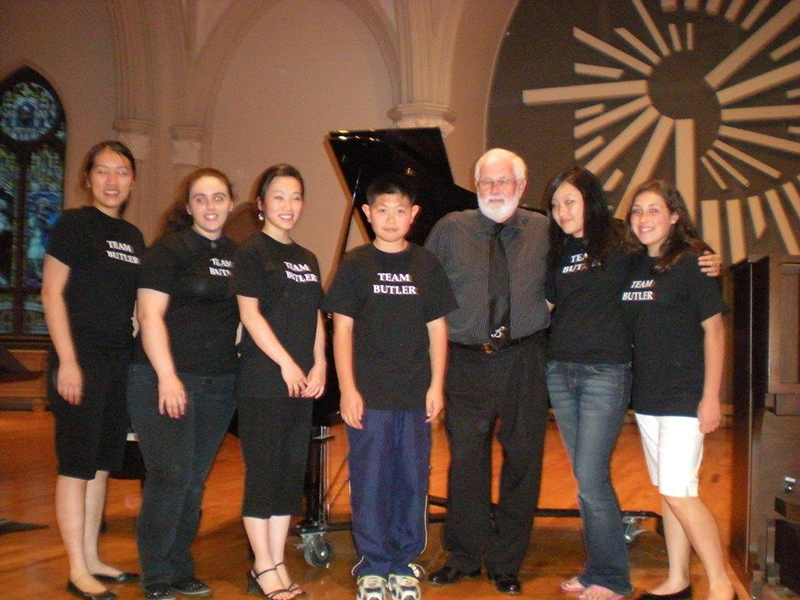 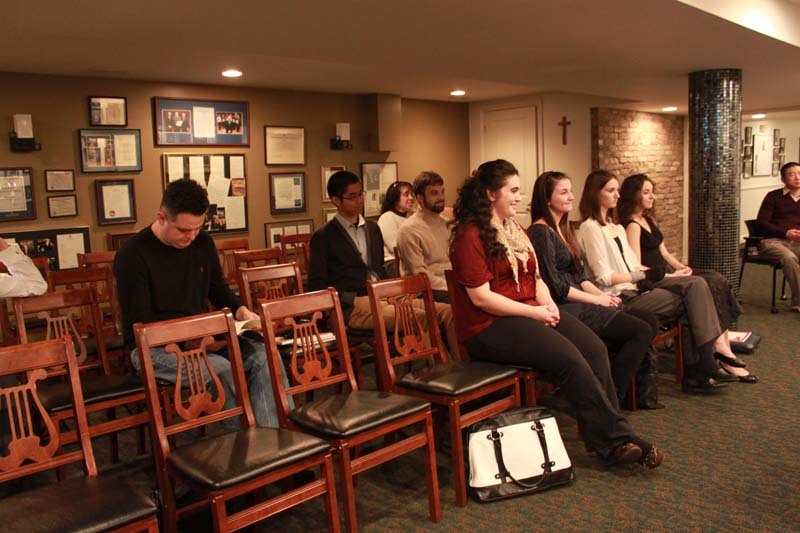 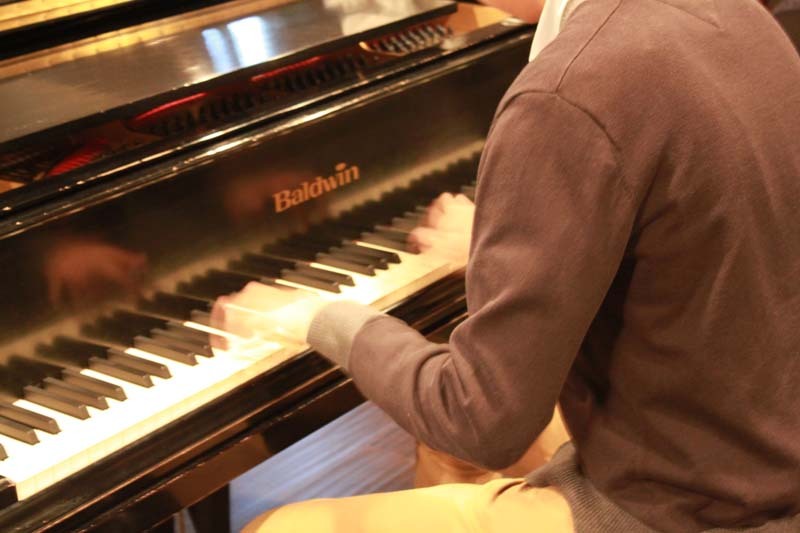 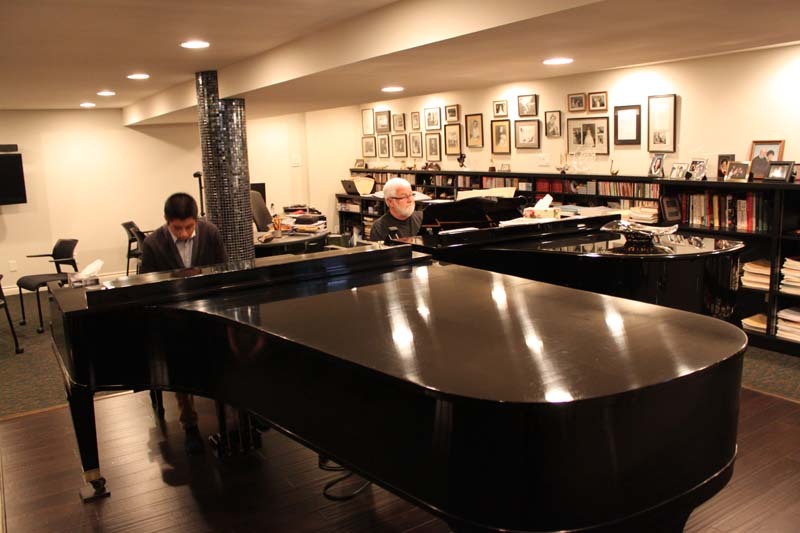 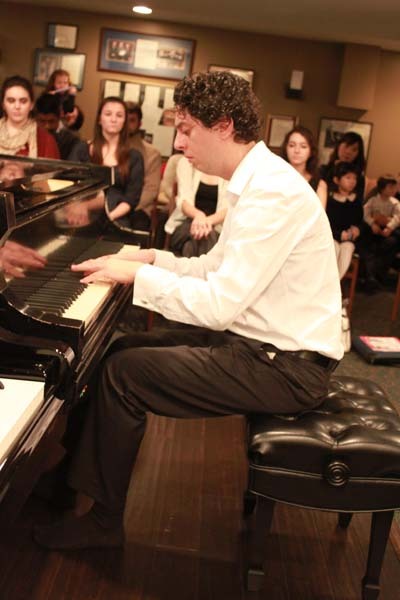 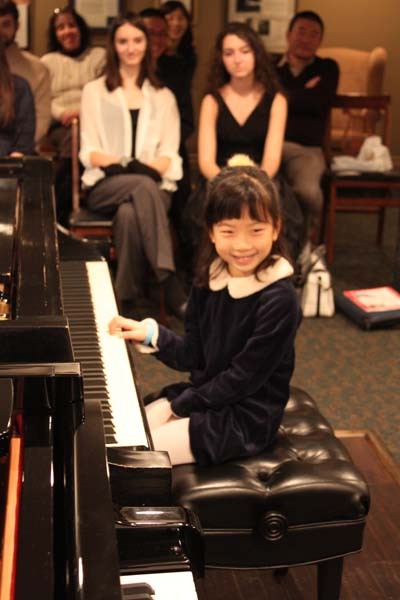 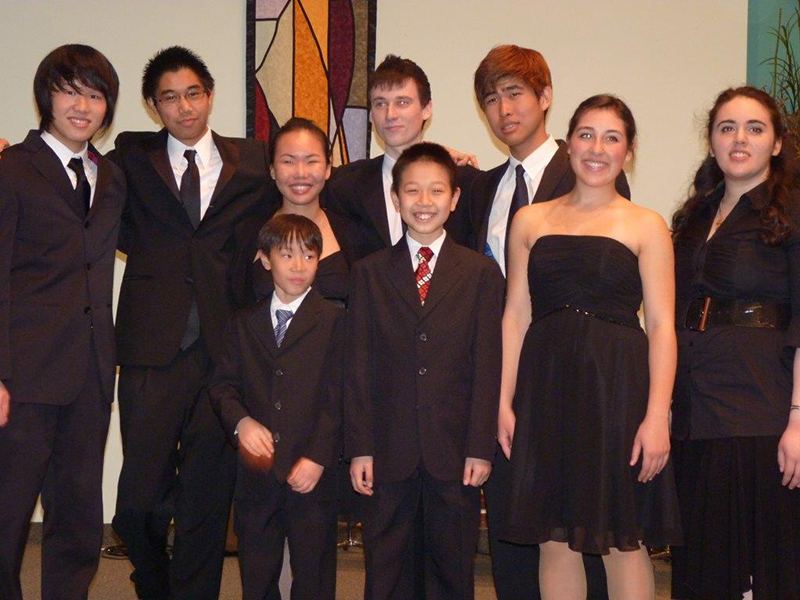 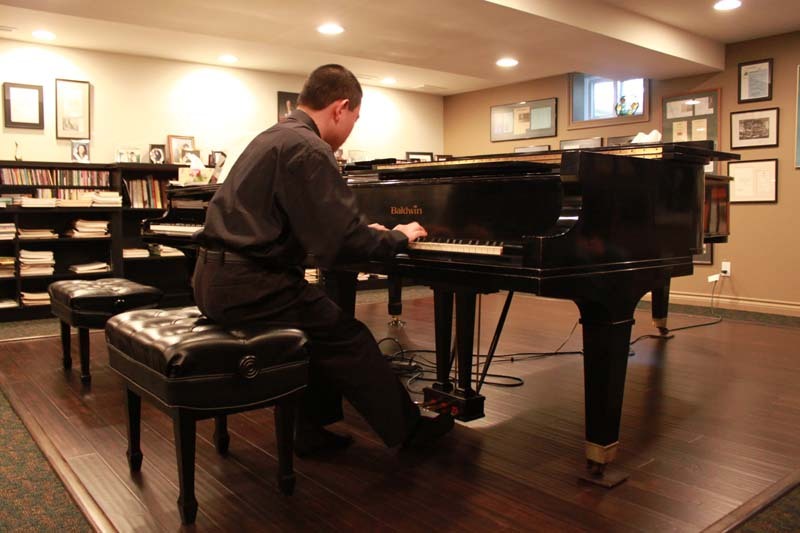 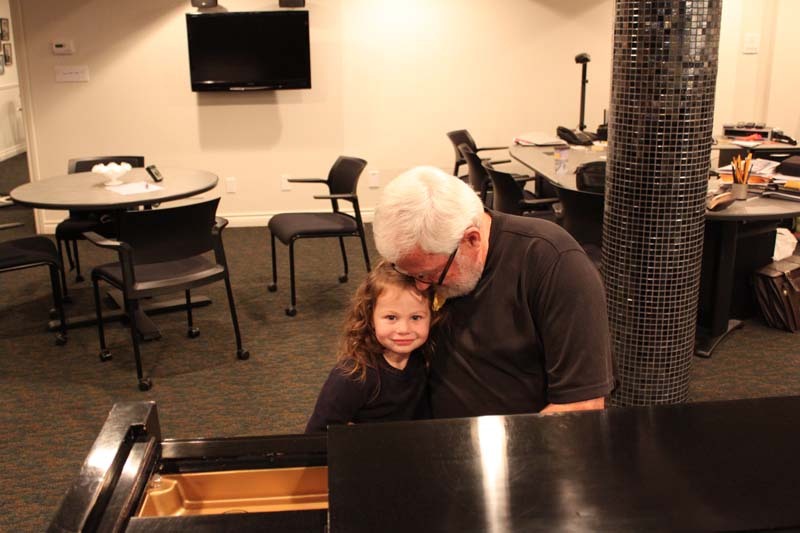 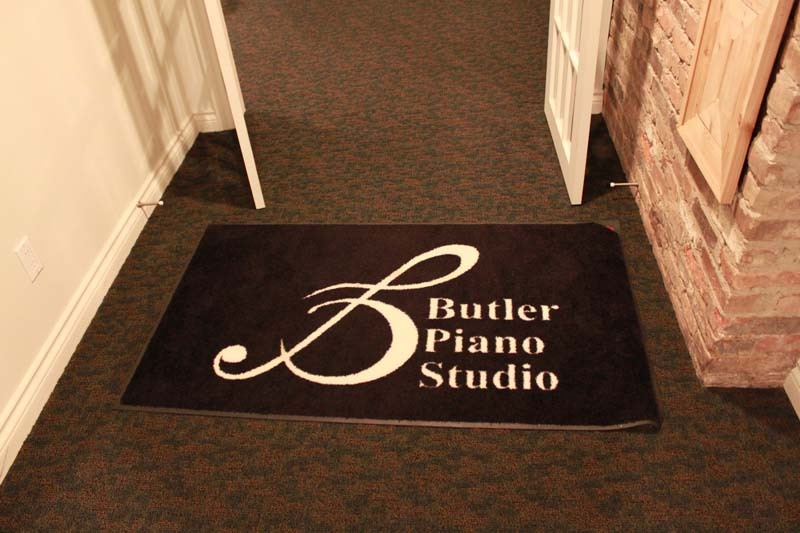 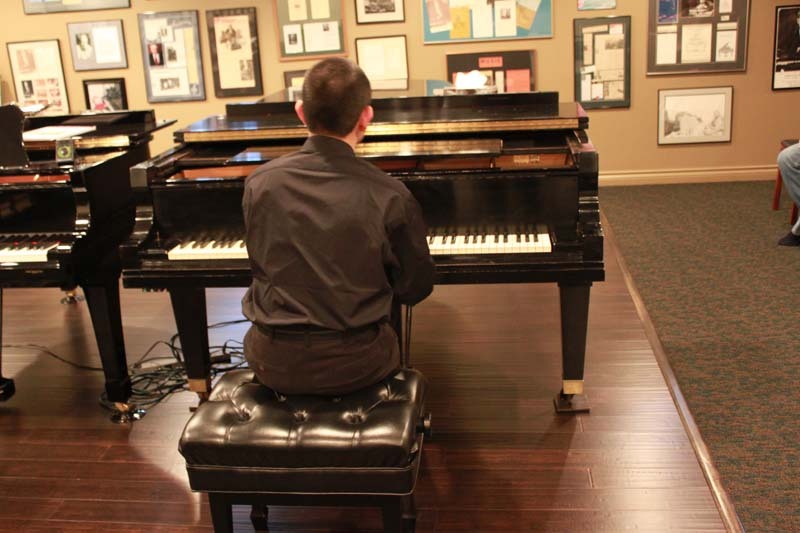 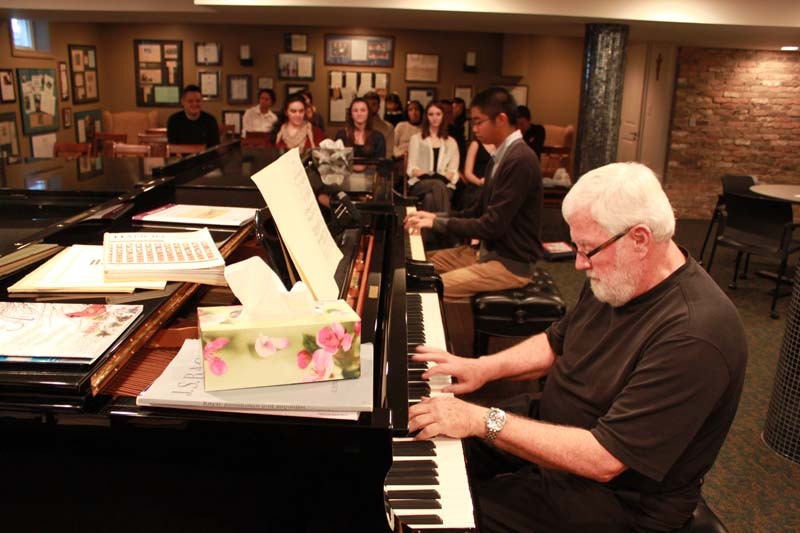 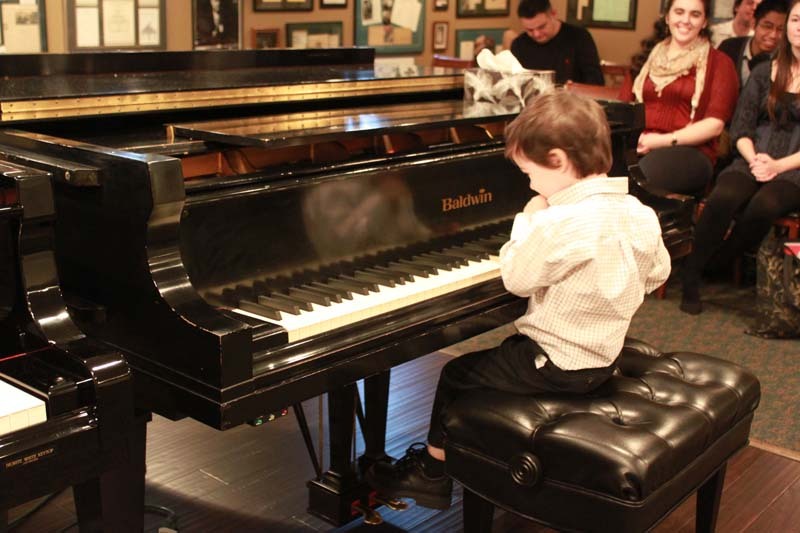 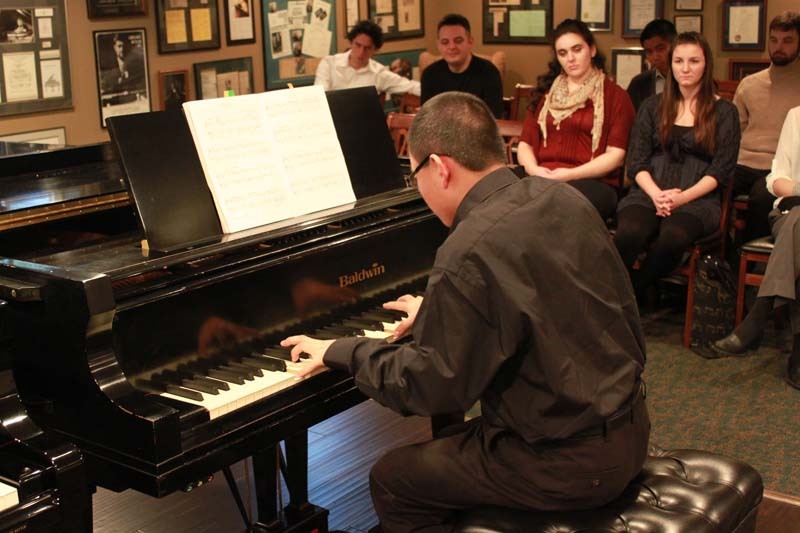 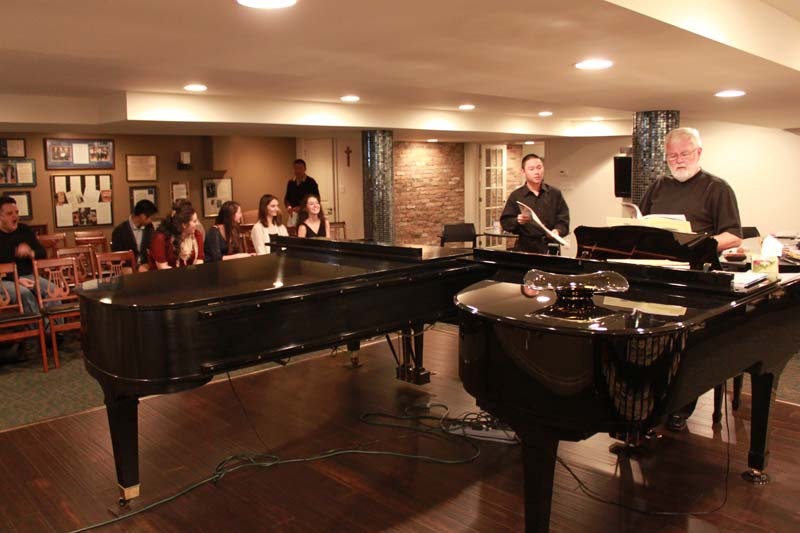 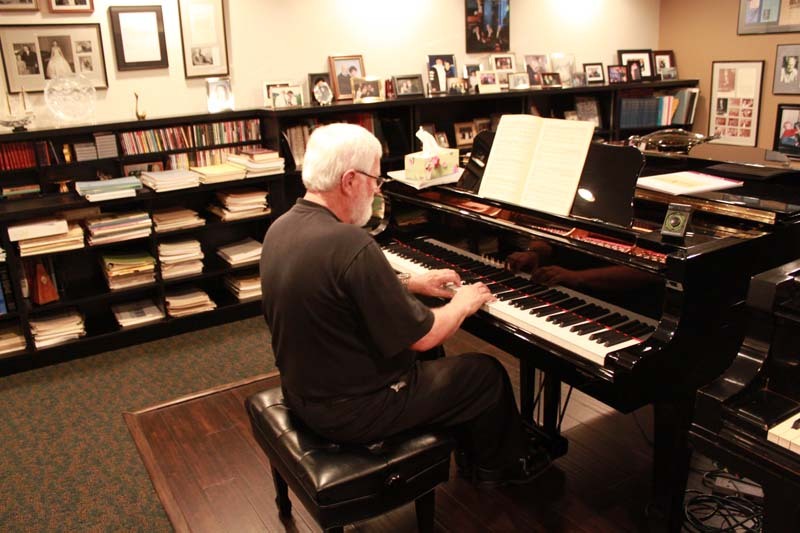 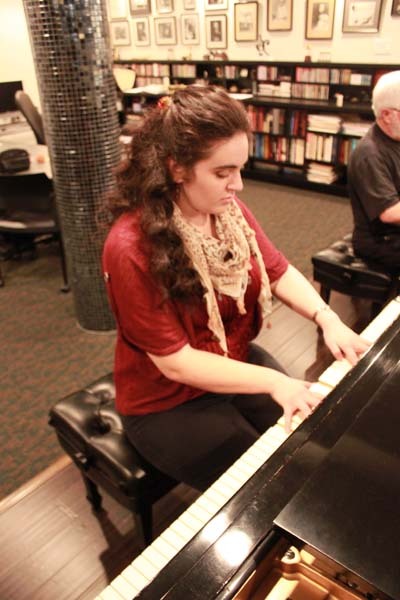 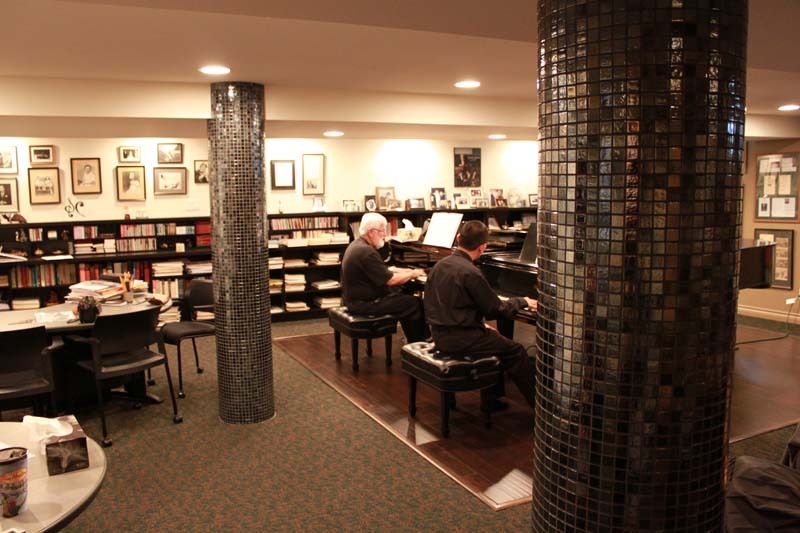 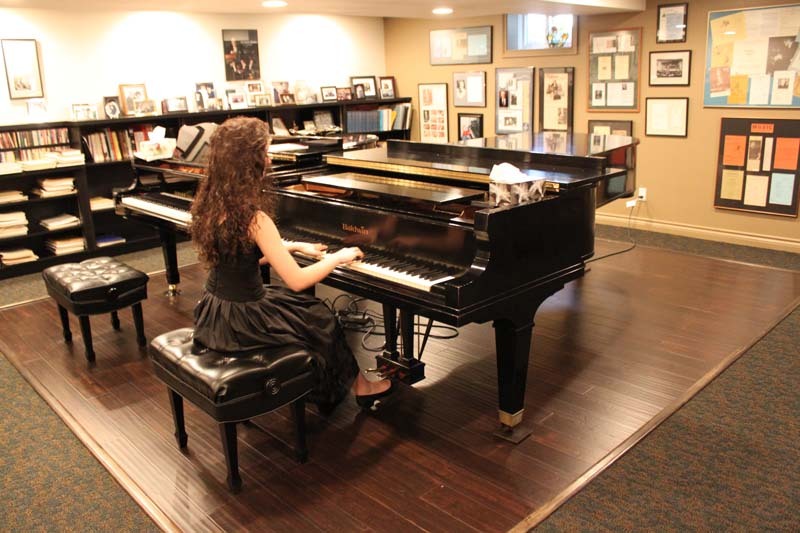 The Butler Piano Studio teaches piano performance through comprehensive musicianship. 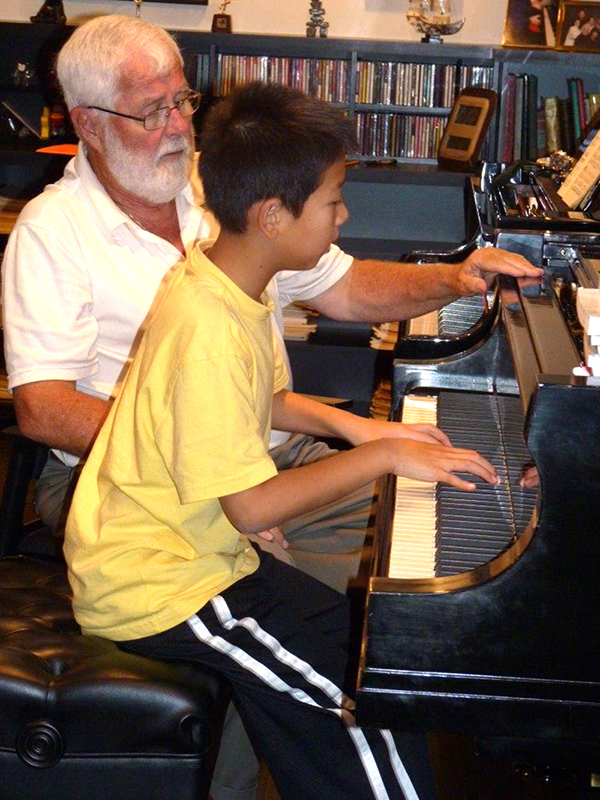 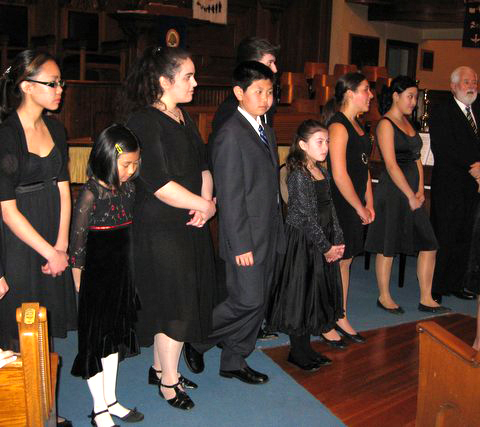 Its students, all devoted to improving their piano skills, range in age from three years to seventy-two. 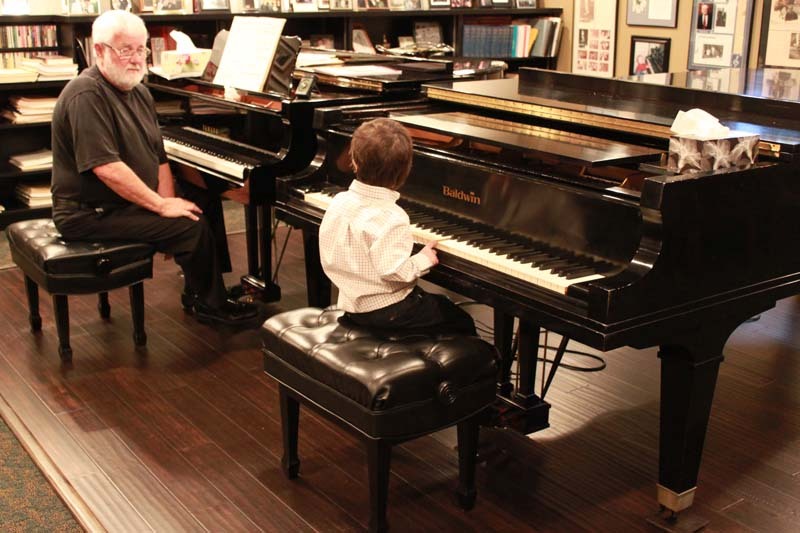 To this end, lessons are one hour in length plus a three-hour master class each week. 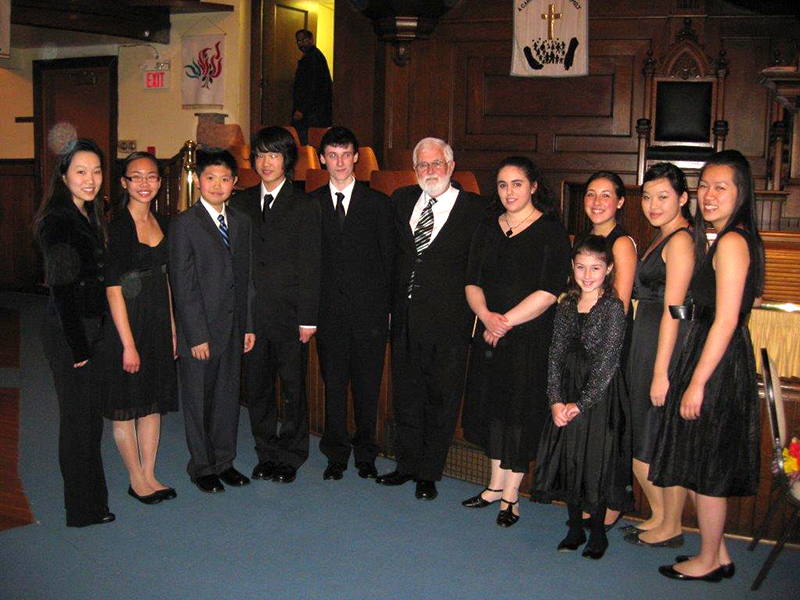 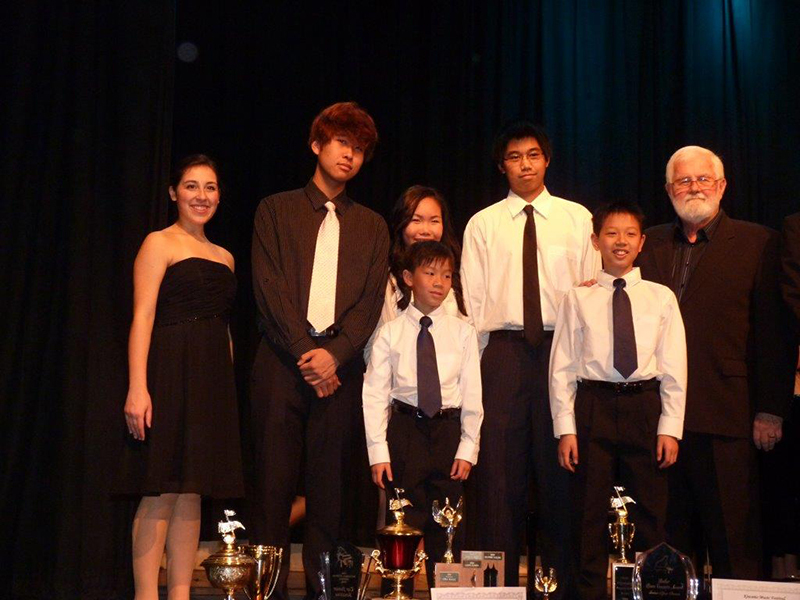 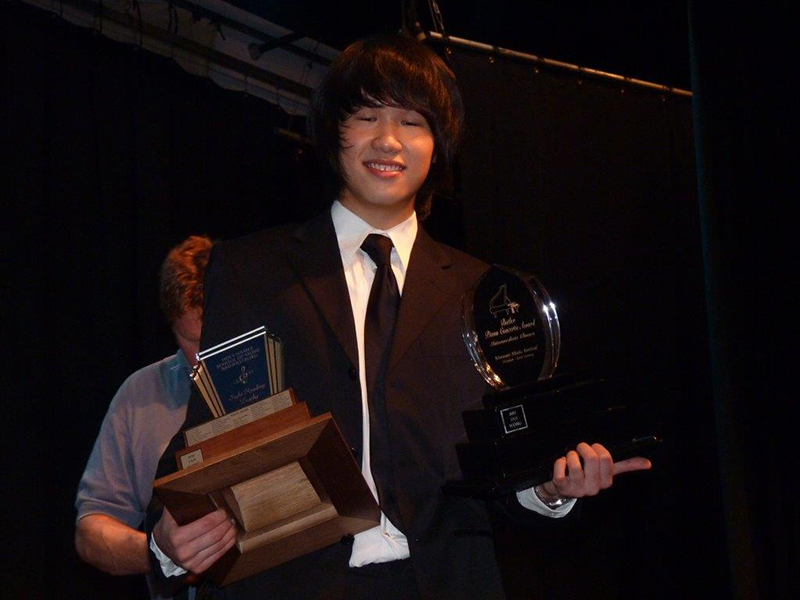 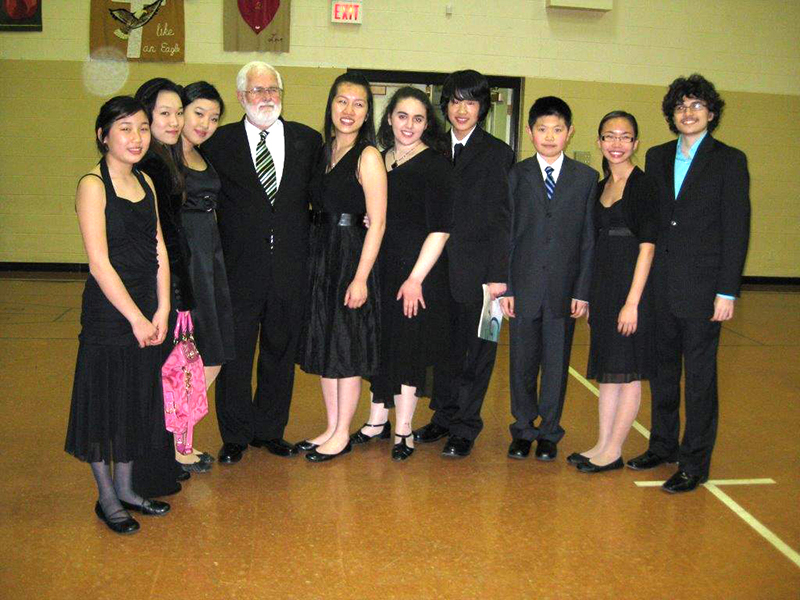 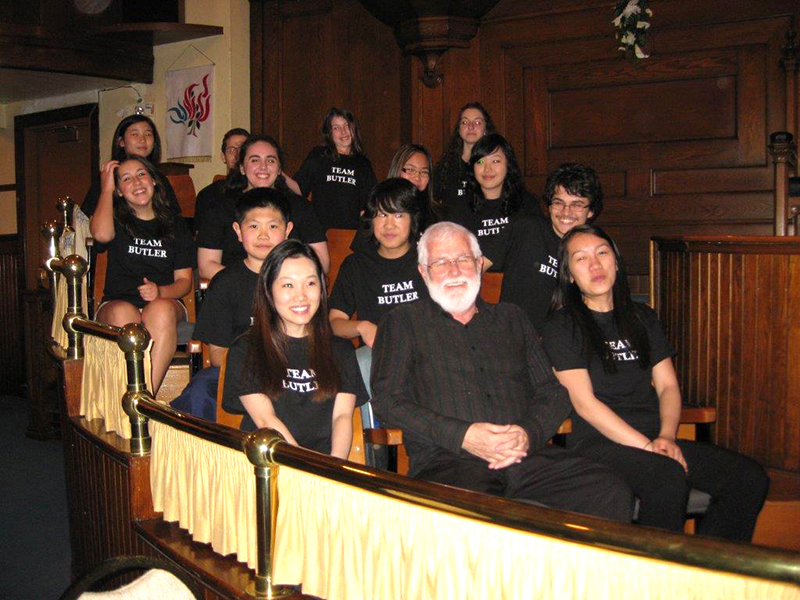 Many present and past students have won local, provincial and national festivals and competitions. 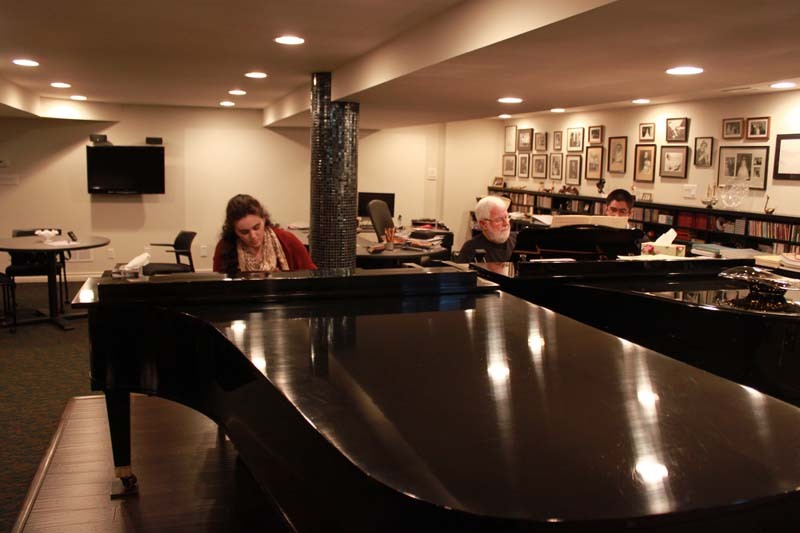 The studio graduates students with an inordinate performance discipline that they carry into their various professional lives while several fill distinguished positions in music schools and universities. 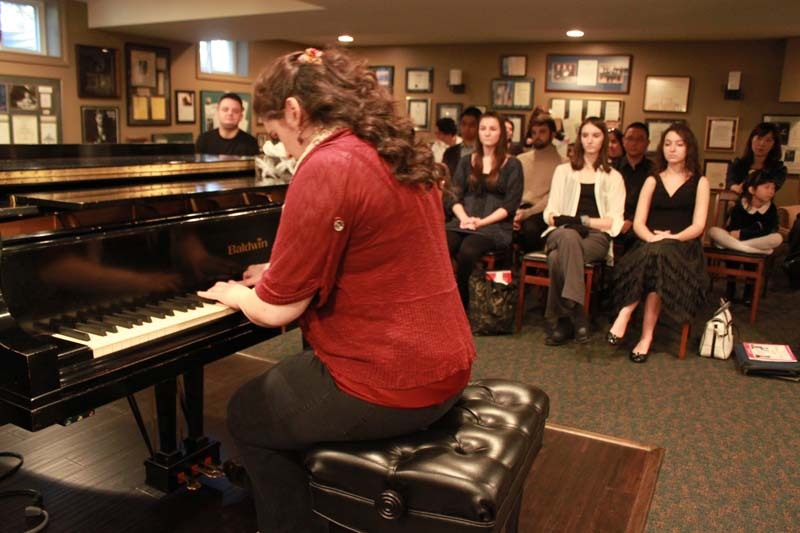 Highly dedicated students have pursued studies at the prestigious music schools throughout the world such as Eastman, Ann Arbor, Juilliard, Indiana, Mannes, Manhattan, the Glenn Gould School and the like, and have established reputations of distinction as performers and teachers.